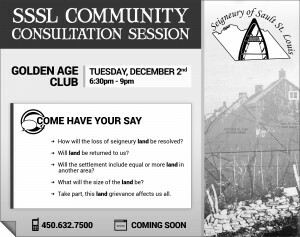 The first SSSL Community Consultation Session will take place on Tuesday, December 2nd at the Golden Age Club from 6:30pm until 9pm. 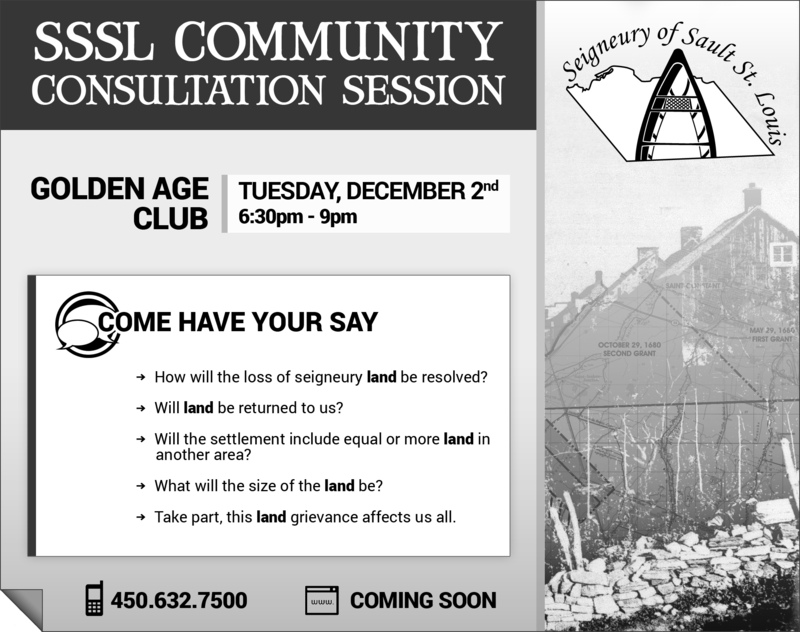 Come have your say! Click image for details.